These charming little hardbacks present fun contemporary stories that teach 3-7 year-olds what it means to love our neighbours and to listen to God in prayer. From Hunt & Thorpe. 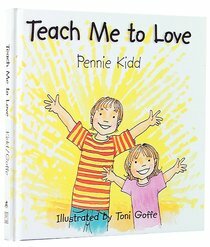 About "Teach Me to Love"